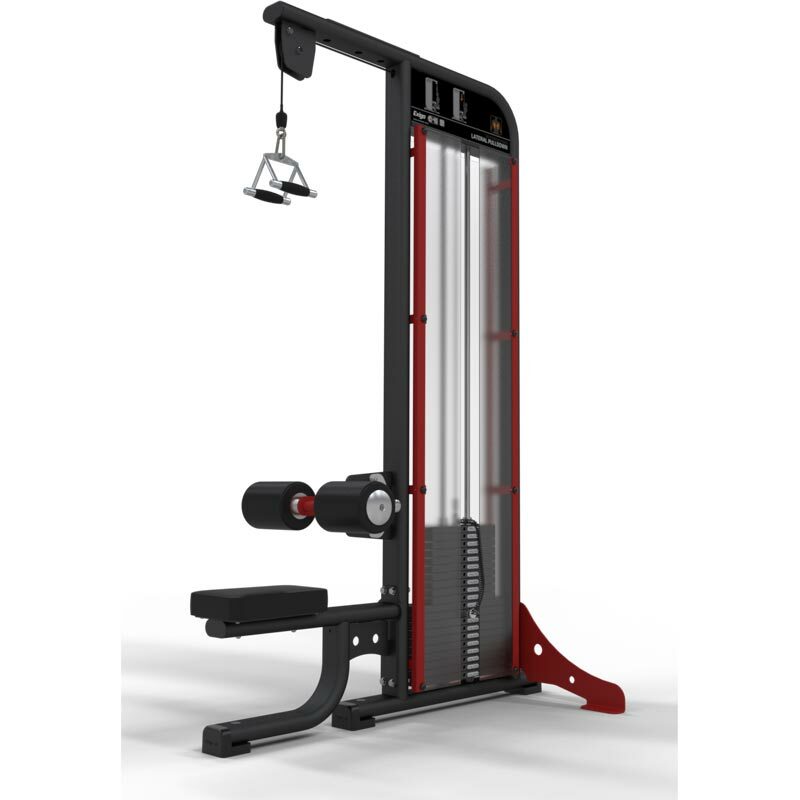 The Exigo Lateral Pulldown, featuring cushioned thigh pads for additional support provides optimum seat placement and pulley to ensure comfortable and correct alignment during exercise of the laterals. The Exigo Lateral Pulldown will aid in back muscle development, with optimum pulley and seat placement to ensure comfortable and correct alignment for your lat pulldowns. Comfort thigh pads aid stability and incremental weight selections for workout intensity.